#OptOutside - It's Good for Your Health! A growing body of research finds that being outdoors, in open space, can have significant benefits to your physical and mental health. Research into nature’s impact on health shows that spending just 15 minutes outside in a natural setting lowers our level of the stress hormone, cortisol. And those who spend at least 45 minutes in nature show improvements in cognitive abilities. This means getting outside might be just the prescription you need! The Santa Clara County Public Health Department’s “Parks & Play” initiative, supported by the Authority’s Measure Q Urban Open Space grant funds, is encouraging county physicians to write “prescriptions” to encourage kids and their families to get outside. In fact, the health benefits of nature are a cornerstone of the Open Space Authority’s work within our communities, from events and community outreach, to partnerships with other public agencies and organizations. Opportunities to relax are maybe more precious in the fall, as the days get shorter and we approach the busy winter holidays. To help provide opportunities to get out in nature, the Authority is hosting a few events this month that will help you get away from the stress of the season and relax in nature. 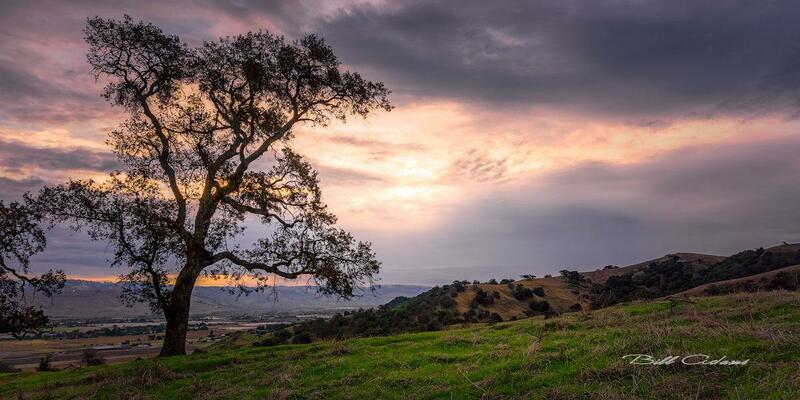 On Saturday, November 17, we're celebrating National Take a Hike Day with a gentle, family-friendly hike through the oak woodlands at Coyote Valley Open Space Preserve. Find out more here. Each year our partner REI advocates that people skip out on the crowds associated with the biggest shopping day of the year and #OptOutside the day after Thanksgiving. 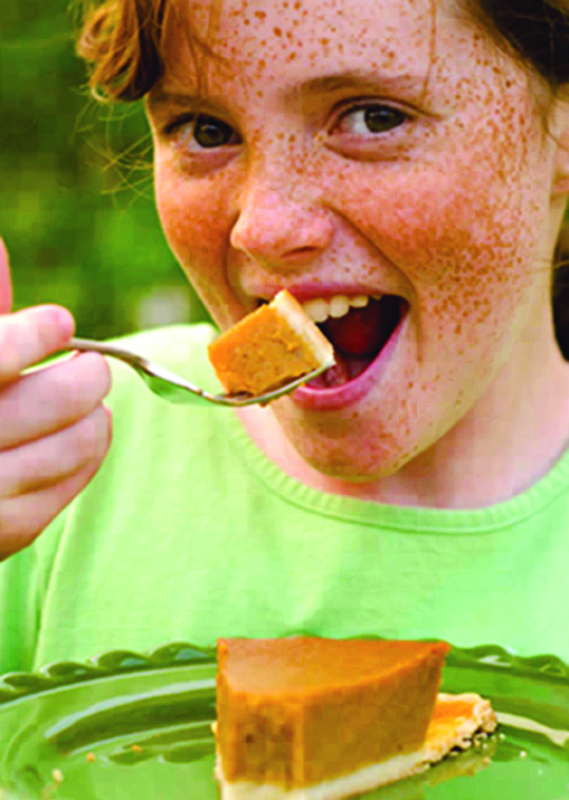 The Authority also celebrate this day with Hike Your Pie Off, a series of guided hikes to help you get outside and hike off your holiday meal on November 23. 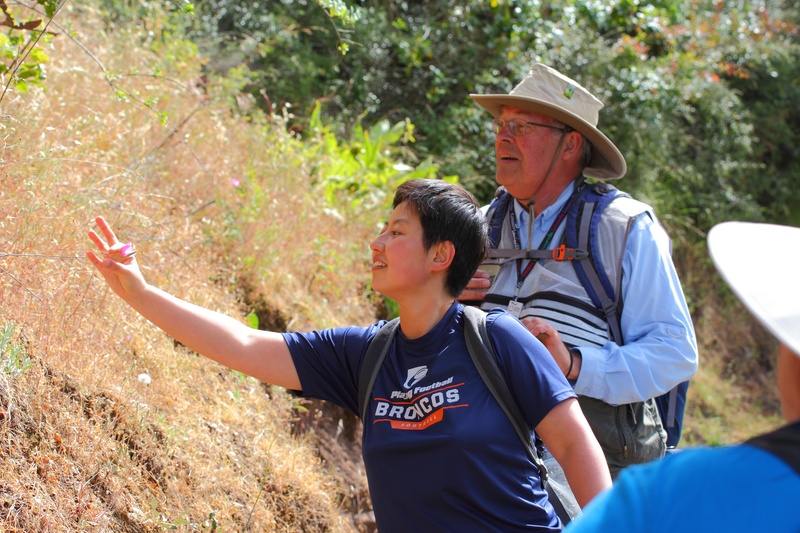 This year we’ll be meeting at Coyote Valley Open Space Preserve for an easy or moderate hike and at Coyote Ridge Open Space Preserve for a hard hike. Bring your family and friends and give thanks for their company while enjoying the beauty of nature. Need an escape at another time? Plan a trip to one of our open space preserves. Find maps and more information about our preserves here. Over the last few decades, the population of breeding western burrowing owls has declined in Santa Clara County. Burrowing owls have been documented spending the winter in our parks and open space preserves, but these winter migrants do not stay into the summer to breed. Local researchers are testing a new conservation strategy – building burrows for these owls that might attract them to stay year-round. 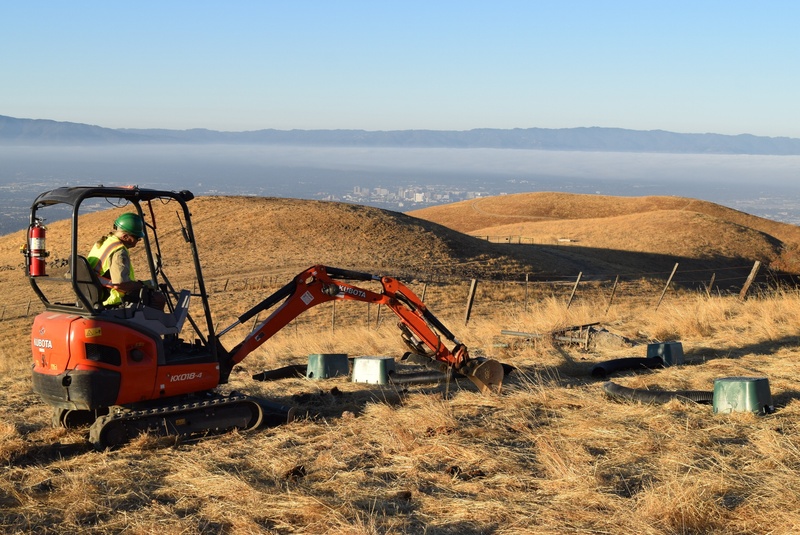 This past September, researchers worked with the Open Space Authority to create these burrows and manage habitat at Sierra Vista Open Space Preserve. 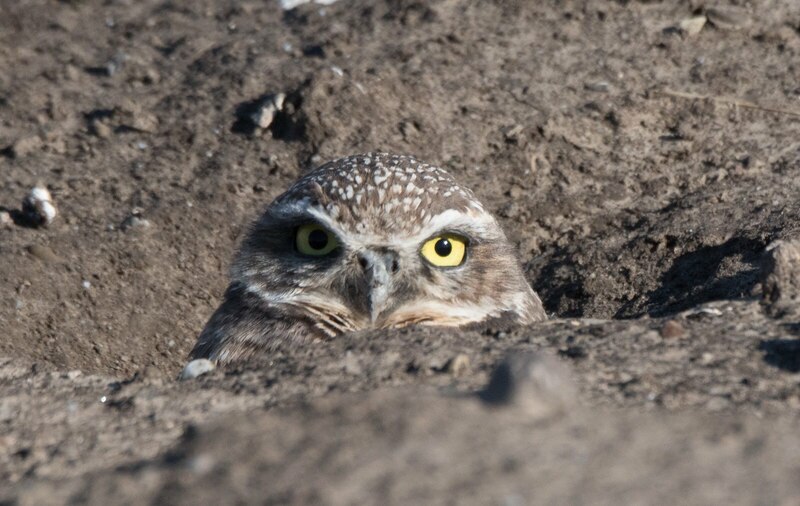 This artificial burrow strategy has never been tried with wintering western burrowing owls, though some similar studies have shown promise in attracting other species of birds. Habitat management and other artificial burrows will also be set up along the San Francisco Bay at Shoreline, Mountain View. The burrows will be monitored through the winter and into the spring to document usage and watch for locally-identified banded birds. To find out more about this project, read the full article here. 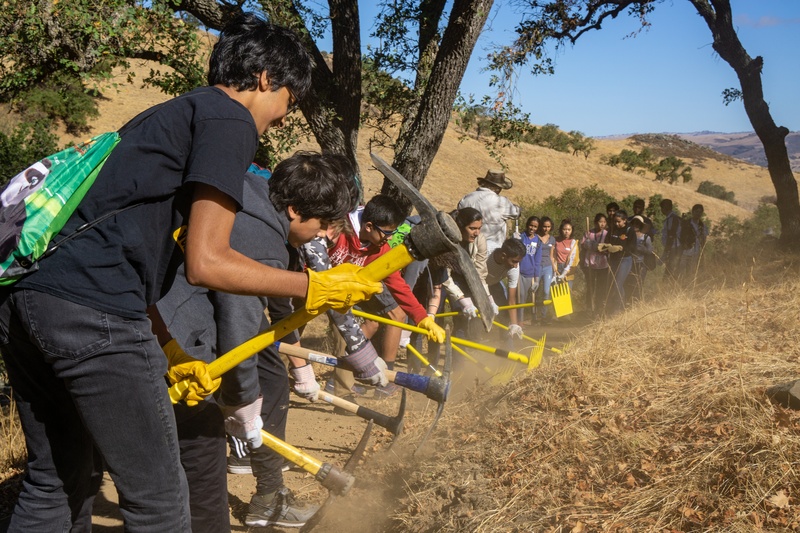 For the second year in a row, the freshman class at The Harker School participated in the Authority’s largest Land Steward service day at Coyote Valley Open Space Preserve. Over 200 students and staff spent the day helping with trail maintenance and joining in several environmental educational lessons. In one day of service, the students accomplished enough trail maintenance to equate to hundreds of hours of work for Authority staff. After their trail work, the students sat down to enjoy an educational program. Both teachers and Authority docents provided lessons on topics such as the history of our local Native Americans, oak trees, wildlife, and even interactive sessions with drawing. The Authority strives to educate and get youth connected to nature and this event provides a safe space for them to experience and interact with nature in a fun and meaningful way. 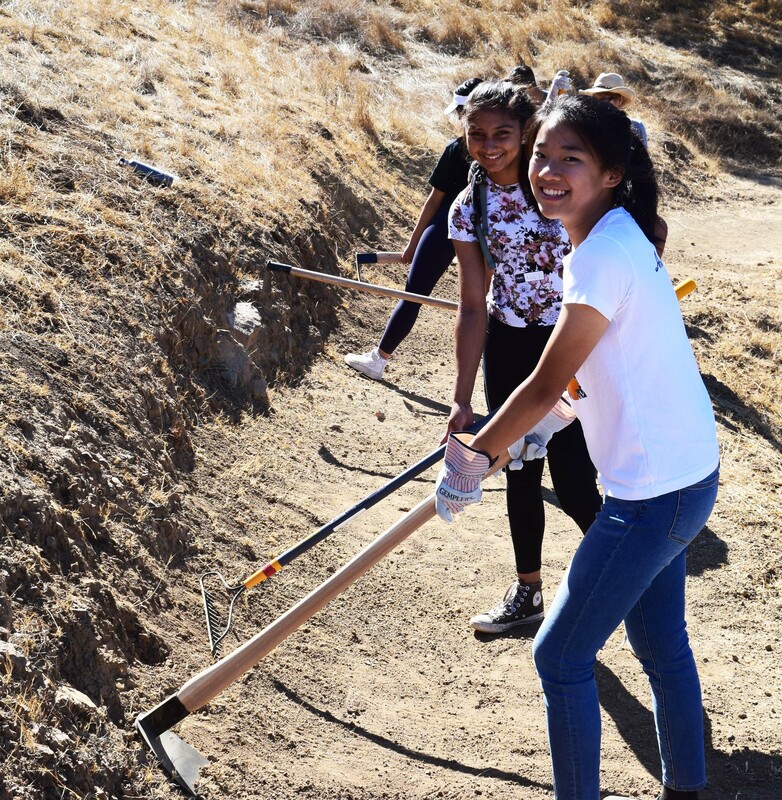 When reflecting on the day’s work, freshman student Nageena said “It is amazing to be a part of helping save the environment. Knowing that I did some good today makes me feel happier and more grateful for everything that the environment can give me.” The Authority is proud to partner with The Harker School on this event and looks forward to connecting more students to nature in the future. I am a tree that grows in canyons, along riverbanks, and on dry slopes, and I am well known for my large, orange-brown seeds. While these seeds are toxic, many animals eat my dark green leaves, and my clusters of frilly white spring flowers attract bees and butterflies. In November 2017, the Open Space Authority became the first public agency in the nation to receive land trust accreditation. This recognition, awarded by the Land Trust Alliance, assures that our work meets the best practices and standards for professional land conservation. Our staff takes pride in working collaboratively with landowners to protect our open spaces. In November 2016, the Measure Q Urban Open Space Grant Program awarded over $1.5M to 15 organizations and public agencies. Projects include school and community gardens, environmental education programs, trail improvement and interpretive projects, and more. On November 4, 2014, Measure Q was overwhelmingly approved by local voters. This measure generates approximately $7.9 million dollars a year that allows the Authority to connect more people with nature by opening more parks and trails, and offering more opportunities to protect our scenic landscapes and their precious natural resources for present and future generations. Calveras Fault Trail at Sierra Vista Open Space Preserve is open! 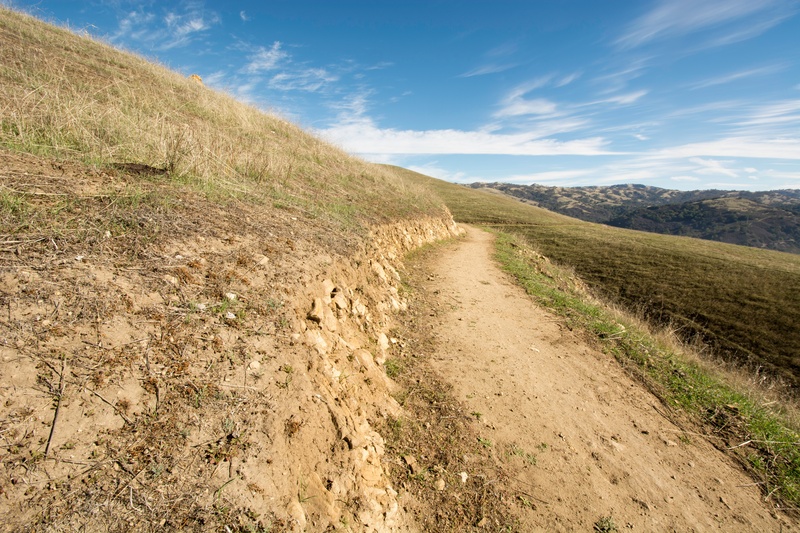 Through a great partnership with the City of San Jose, Alum Rock Falls Road is now re-opened and therefore the Authority has reopened the Calaveras Fault Trail at Sierra Vista Open Space Preserve. Plan your visit today! Let us know what topics of interest you would like to learn more about! 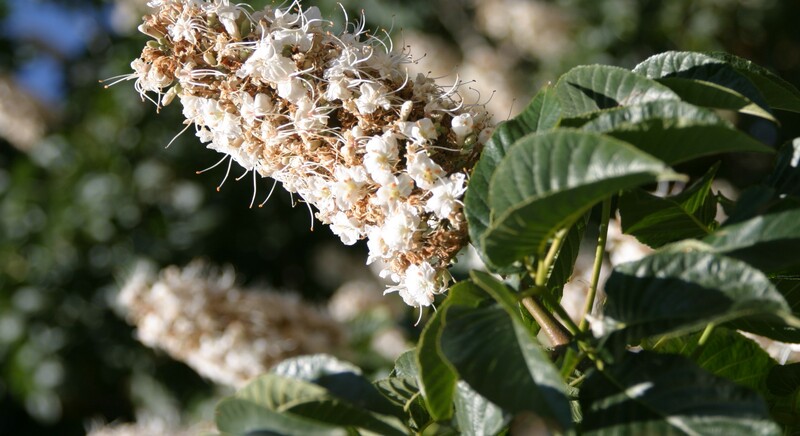 I am the California Buckeye, the only buckeye species native to California! Squirrels are the only animal able to eat my toxic seeds, although some Native tribes occasionally used them for food after a lengthy process of removing the toxins. Another name for me is the California Horse-chestnut.